Ubisoft opened with a debut trailer for South Park: The Fractured But Whole, a follow up to The Stick of Truth. Trey Parker and Matt Stone made an appearance to provide information. 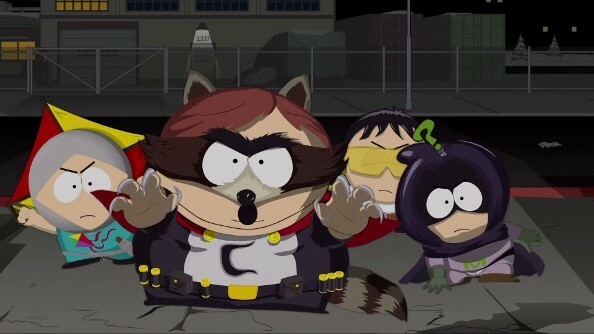 This time the game will center around superheroes as opposed to The Stick of Truth’s fantasy theme. Immediately after, For Honor, a new IP, debuted. This live, mutiplayer demo featured impressive melee combat in a medieval setting. Factions to be included are, Vikings, Knights, and Samurai. A brand new gameplay demo of Tom Clancy’s The Division hit the stage, with news of a Beta to be released for PS4, Xbox One, and PC sometime early next year. The full game is schedule for a March 8, 2016 release. From Blue Byte Games, a teaser trailer for ANNO 2205 debuted with a Beta due out later this year. A more in-depth look at Rainbow Six: Siege was feature with news that Angela Bassett will voice the character Six, the leader of Team Rainbow. An intense live demo hit the stage to showcase the return of Terrohunt! With destructive environments, improved AI, and return of favorite modes, this could be the best Rainbow 6 game to date. A Beta will hit all platforms September 24th, and will include both PvP and Terrohunt! Trackmania Turbo is coming to consoles. Demoed live was a mode that randomly generates a crazy track with limitless possibilities. 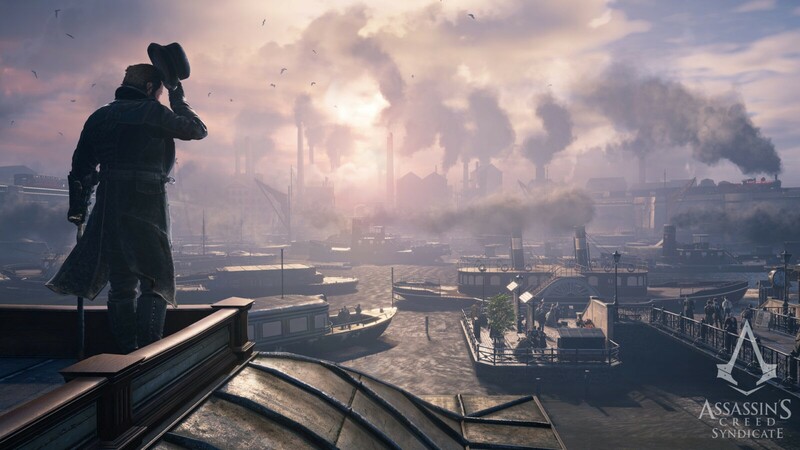 Those waiting for a look at Assassin’s Creed Syndicate got their wish with a new trailer. It will take place in London during the Industrial Revolution; a first in the franchise to tackle a relatively modern era. In a surprise reveal, Ubisoft announced Ghost Recon: Wildlands complete with a gameplay trailer. The series now utilizes a massive open-world and it looks beautiful. 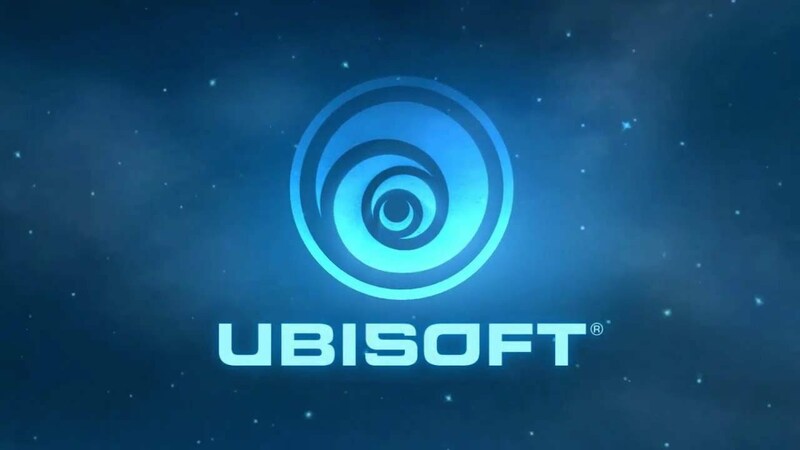 If you are someone who just couldn’t get enough Tom Clancy, Ubisoft isn’t going to let you down. Expect more E3 coverage to come. Watch Dogs Release, Titanfall Season Pass and Shaq Fu?